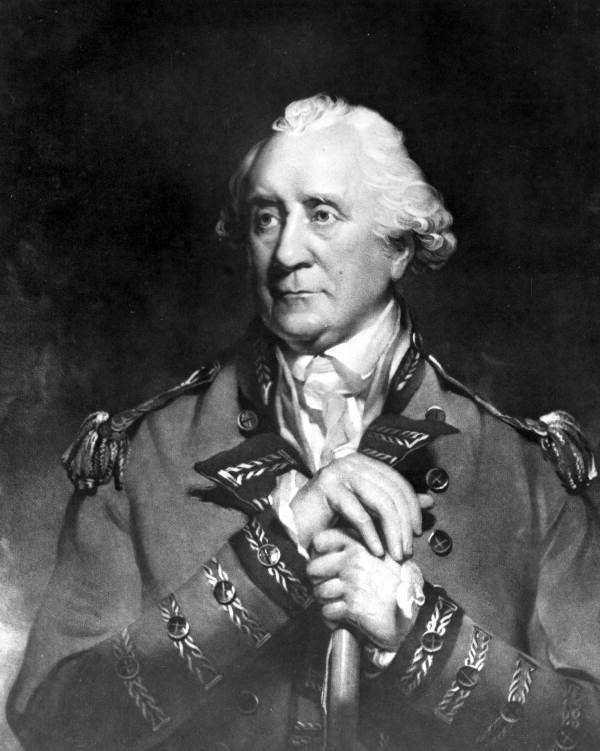 Patrick Tonyn (1725-1804) was the British Governor of East Florida (1771-1783) that gave Francisco Xavier Sanchez a considerable amount of grief. Tonyn stayed on in Florida after its return to Spanish control. He worked with the Spanish governor, Vicente Manuel de Zespedes, sharing a bit of control over British Tories who choose to stay in Spanish Florida after the American Revolution. This went well for over a year until he provided a list of English speaking Floridians who needed discipline. The more relaxed Zespedes released Tonyn as an aid to his staff. Francisco Xavier Sanchez got on the wrong side of Tonyn by associating with Dan Gritt, the leader of the Banditti [real bandits]. Tonyn then worked at connecting him other possible crimes. Tonyn is a bit hard to understand. Andrew Turnbull was on his "enemies list" which resulted in the releasing of hundreds of Spanish speaking Minorcans. Prior to the release his had express concerns about arming the Minorcans in defense of the colony. If you are interested, Tonyn's correspondence with Zespedes about Francisco Xavier Sanchez can be read in Zespedes in East Florida, 1784-1790 by Helen Hornbeck Tanner. Another book that discusses Gov. Tonyn's activities in Florida is Florida in the American Revolution by J. Leitch Wright. Both these books are available in most Florida libraries. On the lighter side his portrait does make him look a little like George Washington.